The Public Accounts Committee (PAC) has been "fatally undermined" by the actions of former members, a Labour senator has claimed. Louth Senator Ged Nash, who is a former PAC member, said the Angela Kerins Supreme Court ruling raised serious questions about TDs "playing the man rather than ball" during committee hearings. Mr Nash said ex-PAC members John McGuinness, Mary Lou McDonald and Shane Ross would have to "account for their actions" in the wake of the ruling in favour of the former Rehab chief executive. 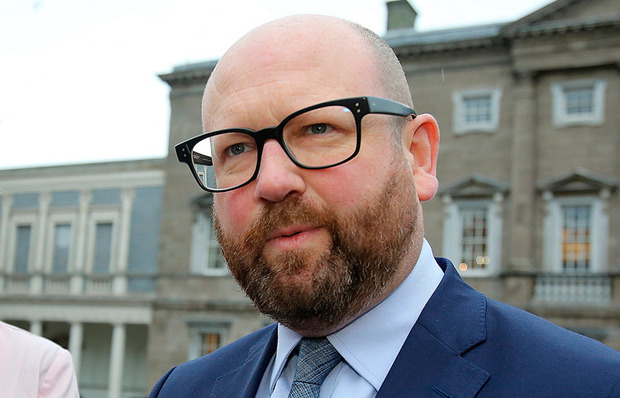 "The actions of Mary Lou McDonald and the actions of Shane Ross have potentially fatally undermined the Public Accounts Committee," Mr Nash told Independent.ie's 'Floating Voter' podcast. "This really puts a question mark over the future operation of the Public Accounts Committee and other committees as well." Mr Nash said he raised his "unease" about the committee's investigation into Rehab at the time.